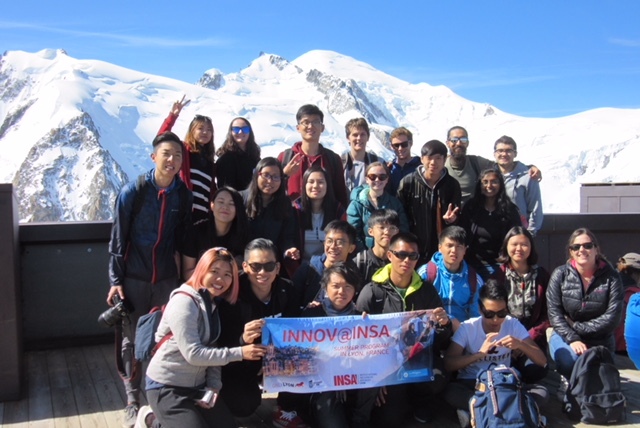 25 Students from NTU and NUS (Singapore) ; City U and Poly U (Hong Kong) ; University of Newcastle (Australia) ; KAIST (South Korea) ; Tsinghua (China) and UCD (Dublin) were here from June 26th to July 20th. 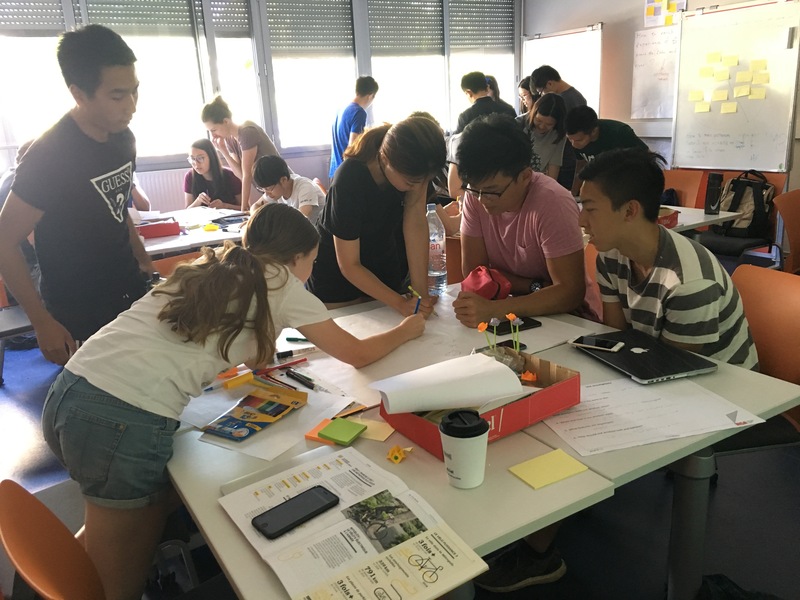 Students attend several classes: French language, Cross-cultural and Awareness, Industry and Society as well as Project management or Connected Devices. 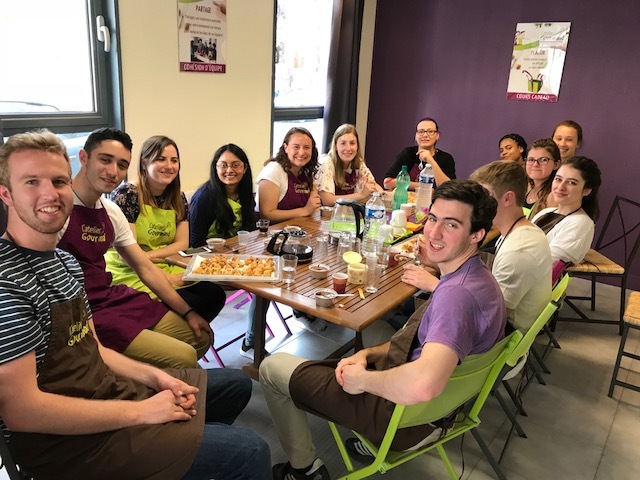 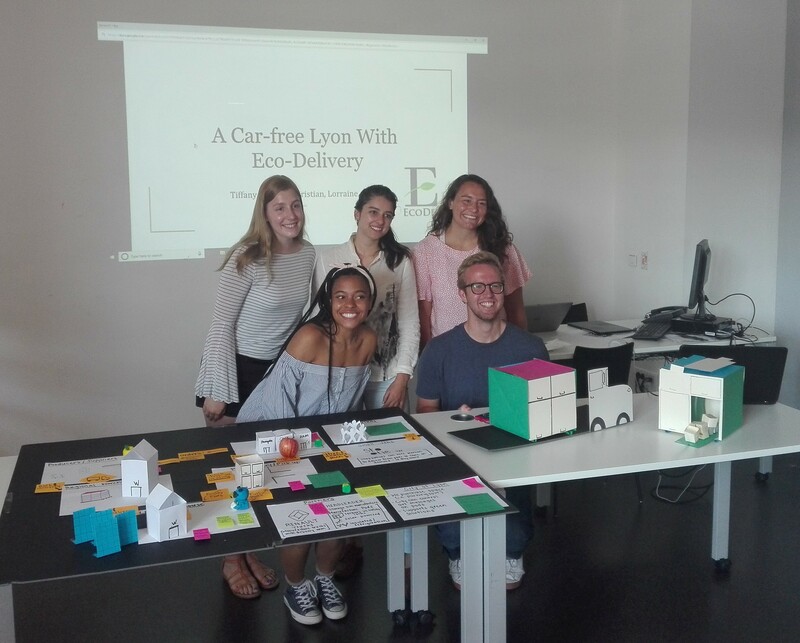 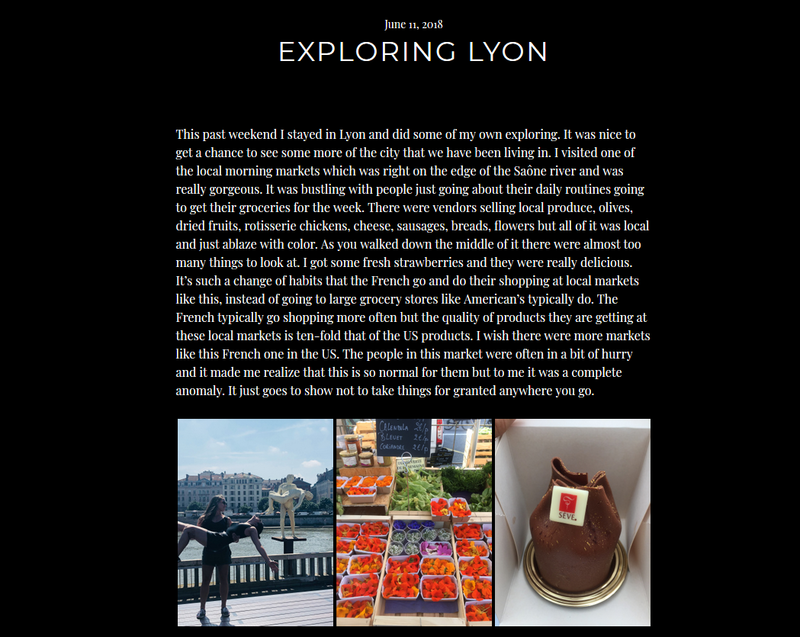 They work in multicultural teams, on various subject linked to the local environment : the use of bicycles downtown Lyon, how to make the city centre car-free, food trucks with french gastronomy, or how to improve the experience on the Saône river banks.